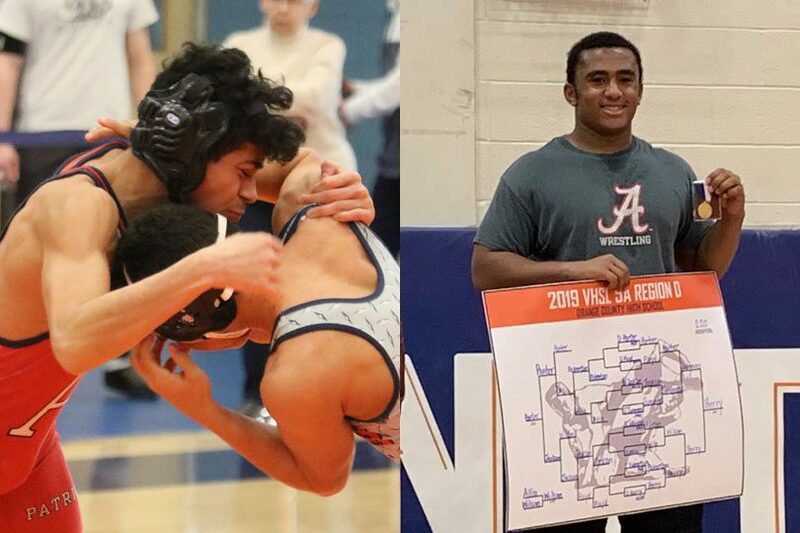 For Albemarle wrestling’s Donovan Berry, transforming from a state alternate who took fifth at the Region 5D meet a year ago wasn’t just about the training work he does in the wrestling room. It was about everything else during the year. It was about playing football (he’s an All-Region 5D defensive lineman), running track and eating right. Even if that means a lot more salads. Berry will likely enjoy those salads a little more after it helped pay off in a Region 5D title at 220 pounds Saturday in double overtime at Orange County High, giving the senior a huge boost and a favorable seed in the Class 5 state tournament. That region title victory also happened to be Berry’s 100th career win. 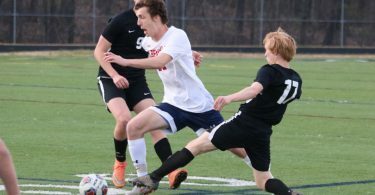 Berry has also made the necessary sacrifices in the mat room as he pointed to a more demanding approach at Albemarle this year that helped him find a way to beat Mountain View’s Stone Summers 4-3 in double overtime. Now he’ll get a shot at a Class 5 state championship next week in Fairfax. New addition Rafael Galvez showed up at Albemarle about a month ago after his family moved from Illinois, bringing his wrestling shoes to school on his first day as a student. Saturday he punched a ticket to the state tournament with a semifinal win and then won a region title at 113 pounds with a pin against North Stafford’s Damon Bailey. Winning a region title while adjusting to life in a new state is challenge enough, but winning it in dominant fashion with three pins and a 10-4 decision in the semifinals is even more impressive. Albemarle will compete at the Class 5 state meet at Robinson High starting February 15.